Sridharan Sriram pronunciation (born 21 February 1976, in Madras, Tamil Nadu) is an Indian cricketer. He is a left-handed batsman and a left-arm orthodox spin bowler. He played in the Indian Premier League. Sriram started his cricketing career as a left-arm spinner and took 29 wickets on India's Under-19 tour of South Africa in the 1992-93 season. However, playing for Tamil Nadu, it was his batting which brought him wider recognition. His most prolific season was in 1999-2000 when he scored 1075 runs in the Ranji Trophy including 5 centuries, and was named as an Indian Cricket Cricketer of the Year. Sriram was selected in 2000 for the first intake of the National Cricket Academy in Bangalore. Sriram continued to score heavily in domestic cricket for Tamil Nadu, and he earned a second chance with the national team for the tour of Bangladesh in 2004-05. He played in the first 2 ODIs, taking 3 wickets in the first, and scoring 57 in a losing cause in the second. However, this was to be his last match for India. He moved from Tamil Nadu to Maharashtra in 2006. 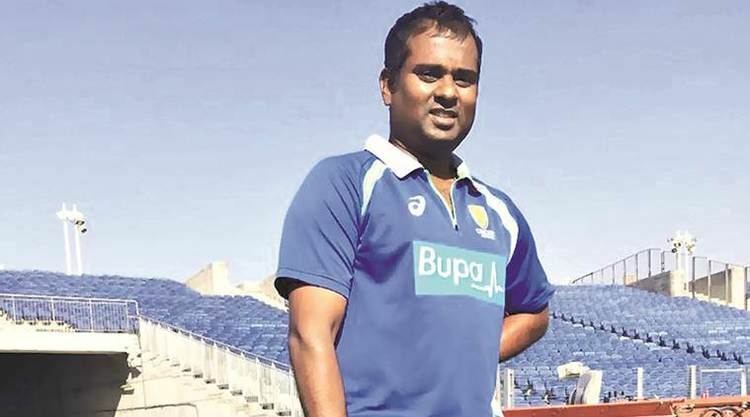 Sriram has also played as an overseas player for the Scottish Saltires in English domestic cricket in 2004, and has been regularly selected for the South Zone cricket team in the Duleep Trophy. He currently plays for Goa. In 2007, Sriram decided to sign with the Indian Cricket League. 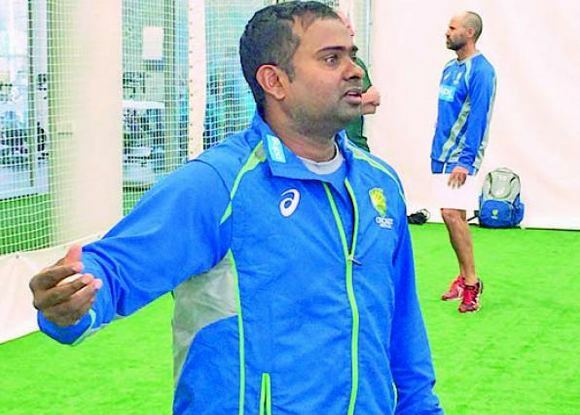 He was named assistant coach of Delhi Daredevils and had worked with the Australia A squad that toured India in 2015. 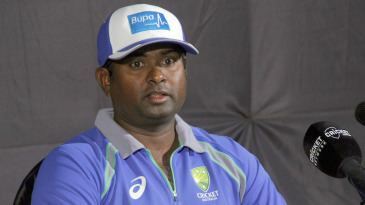 He was also named as a coaching consultant of Australian cricket team for Test series in Bangladesh in 2015.